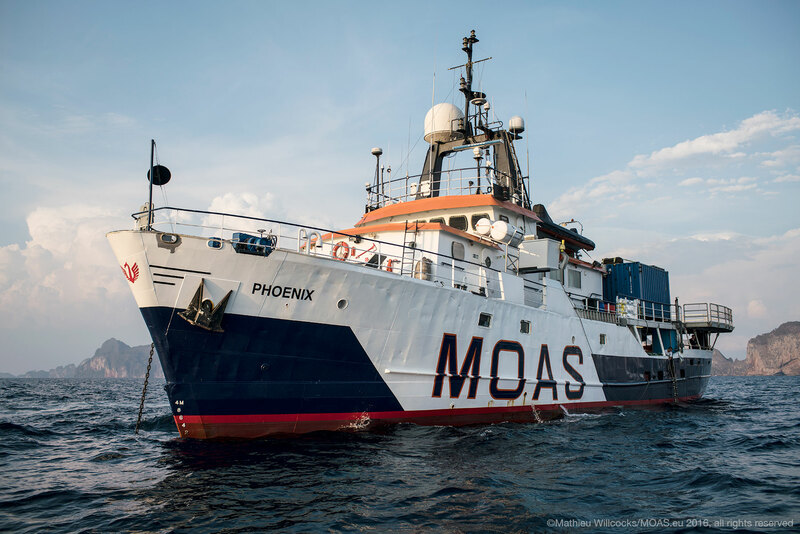 MOAS (Migrant Offshore Aid Station) is deploying Search and Rescue (SAR) vessel MY Phoenix to the Andaman Sea to conduct a one-month observation mission. This mission is being launched in response to the ongoing Rohingya crisis, following reports that refugees are attempting to flee Myanmar by sea in unsafe vessels and dangerous weather. The Phoenix is expected to arrive in the Andaman Sea on April 15th to undertake independent monitoring of a deeply concerning development in this humanitarian crisis. This mission will serve to improve situational awareness of the emerging maritime condition and increase transparency and accountability in the area of maritime SAR. There will also be a SAR team on board, should the need for SAR intervention arise as a matter of urgency. The initial phase of this project is scheduled to run for one month, ending May 15th. Since October 2017, MOAS has been operational in the Cox’s Bazar region of Bangladesh, providing emergency and primary health services to the Rohingya refugee population. This work will continue in parallel to the new mission, as we prepare our health centres and medical teams for the impending cyclone and monsoon season. MOAS has deployed the Phoenix twice before in support of Rohingya refugees in the region. A first observation mission ran for six months between October 2015 and April 2016, while in 2017 the Phoenix was used to deliver 40 tonnes of humanitarian aid to the Bangladeshi government. MOAS is currently seeking partners and supporters to facilitate the mission. To donate to this new initiative visit www.moas.eu/donate and give whatever you can.